The U.S. National Transportation Safety Board (NTSB) issued a series of safety recommendations to the Federal Aviation Administration (FAA) calling for improvements in locating downed aircraft and ways to obtain critical flight data faster and without the need for immediate underwater retrieval. The Board also re-emphasized the need for cockpit image recorders on commercial airplanes. According to the NTSB recent accidents have pointed to the need for improved technologies to locate aircraft wreckage and flight recorders lost in remote locations or over water. 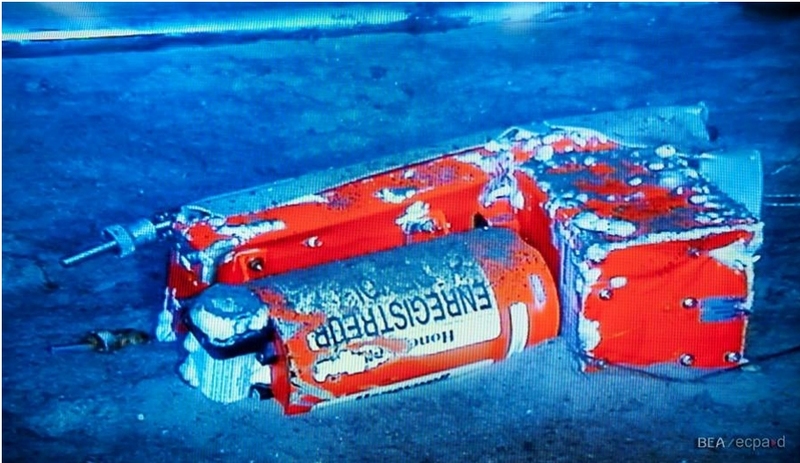 In the 2009 crash of Air France Flight 447, it took almost two years and $40 million to find the recorders. Investigators are still searching for Malaysian Airlines Flight 370. Last October, the NTSB held a forum, Emerging Flight Data and Locator Technology, which explored these issues in detail. Among the recommendations to the FAA are to equip commercial airplanes with a tamper-resistant method to broadcast to a ground station sufficient information to establish the location where an aircraft terminates flight as a result of an accident within six nautical miles of the point of impact. The NTSB also called for the FAA to coordinate with other regulatory authorities and the International Civil Aviation Organization (ICAO) to harmonize implementation of several of these recommendations. The NTSB also repeated recommendations for a crash-protected image recording system that would record the cockpit environment during the last two hours of a flight.